In her 16 years as a journalist Nechama Brodie has covered books, music, arts, culture, lifestyle and heritage stories for the Sunday Times, Mail & Guardian, City Pressand Wanted (the Business Day magazine). 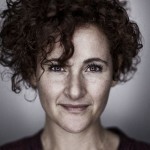 Nechama is a contributor to women’s magazines such as Marie Claire, ELLE and Women’s Health, where she writes on beauty, health, wellness and body issues – including her training as a ‘white collar’ boxer (she has fought in three bouts) – and writes for local food and design publications VISI and TASTE. Nechama lives in Johannesburg with her two young boys, one ageing cat, one over-enthusiastic dog, four guitars and too many books, shoes and dresses. South Africa is a land of many different cultures and diverse values – a mix that is at once the root of its many challenges and the bud of its great potential. But on one thing there is general accord: this is a beautiful land, and the traveller is faced with an almost unlimited choice of what to see and do. The canvas is kaleidoscopic; variety and contrast are vividly evident in the astonishing mix of race and language, creed, colour and culture. The diversity is there, too, in the nature of the land; in its geological formations and regional climates; its mountains, plains and coasts; its rich farmlands; and its bushveld scrub and deserts. South Africa is, truly, a world in one country. 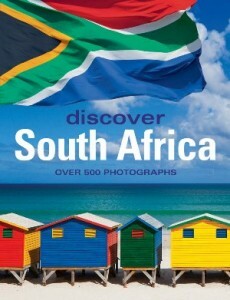 Packed with over 500 stunning photographs, Discover South Africa introduces the reader to the country’s fascinating history, people and cultures, and the breath taking splendours of a wildlife and floral abundance that is unparalleled anywhere in the world. Peter Joyce’s text and captions are an ideal companion to the photographs. 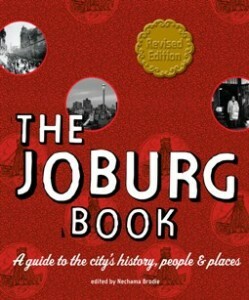 Detailed, revealing and eminently readable, they provide a wealth of information about, and insight into, South Africa. 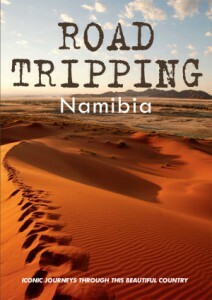 Peter Joyce is the author of more than 30 travel and leisure titles on southern Africa, including Beautiful South Africa, This is Botswana and This is Namibia, published by Random House Struik. Complementing the text is a vivid mix of archival and contemporary photographs, many taken by South Africa’s top travel photographers, including Shaen Adey, Jéan du Plessis, Roger de la Harpe, Nigel Dennis, Walter Knirr and Peter Pickford. Cape Town Then and Now is a unique visual portrait of Cape Town and the Cape Peninsula, contrasting rare archival photographs with stunning contemporary views. The book draws on the superb photographic collections of the Western Cape Archives, including the work of Arthur Elliott, Thomas Ravenscroft and Henry Steer. These images portray the changing Cape Town scene from the 1880s to the 1930s – landscape, architecture, transport, recreation and the march of history. Where possible, the modern-day photographs, which include spectacular aerial panoramas, have been shot from the same locations as the originals. Detailed captions explain the differences between the old and the new views, and bring out fascinating continuities over time. 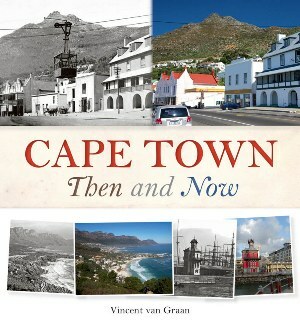 Cape Town Then and Now is a visual journey that will appeal to Capetonians and visitors alike. 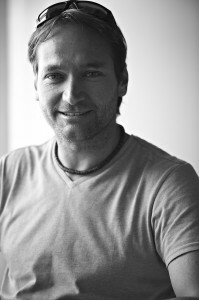 Vincent van Graan trained as a photographer and now manages a professional photographic lab in Cape Town, specialising in large-format, fine-art editing and printing. 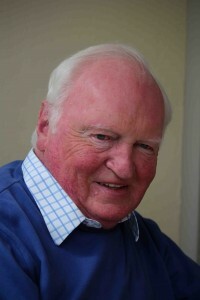 The detailed informative text accompanying the photographs was written by Anne Clarkson, a professional researcher and genealogist. The perfect companion for the urban sightseer, Walking Cape Town features 33 easy walks and drives through the streets and suburbs of one of the world’s most beautiful and popular cities. From the Company’s Garden in the heart of the city to trendy Green Point, Sea Point and Camps Bay, the colourful Bo-Kaap, and the bustling seaside villages of Muizenberg, Kalk Bay and Simon’s Town, this comprehensive guide reveals the fascinating history and urban charm that has made Cape Town one of the top destinations in the world. 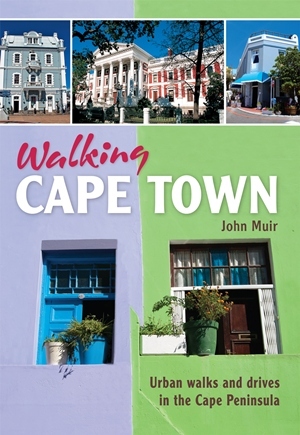 John Muir, an expert on Cape Town and its hidden gems, provides a wealth of information on all that can be discovered en route: the city’s colonial past, Victorian and contemporary architecture, museums and monuments, churches and mosques, parks and gardens, and rivers and wetlands. Fully illustrated with more than 250 photographs, this extensive guide also includes: easy-to-follow directions and full-colour illustrated maps; essential information on walking and driving distances, terrain, level of difficulty, opening times and contact details; suggestions for restaurants, pubs and coffee shops along the way; fact panels on the city’s iconic landmarks and famous residents. For locals and visitors wanting to discover more about the city’s rich heritage, Walking Cape Town is an indispensable guide. 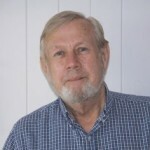 A former city councillor and past chairman of the Simon van der Stel Foundation a heritage conservation body, John Muir regularly leads heritage tours of the Cape Peninsula. 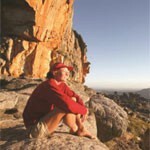 He has published two previous books, Know Your Cape and John Muir’s Guide to the Western Cape.